TORONTO — Ontario's Progressive Conservative government has asked the province's Superior Court to throw out a petition from the Canadian arm of Tesla Inc. that claims the U.S. company has been treated unfairly in the government's cancellation of an electric vehicle rebate program. The provincial government's ministry of transportation said in a response filed Tuesday that there is no merit to the electric car maker's application for judicial review, arguing the decision is government policy that does not fall within the court's jurisdiction. "While framed as a judicial review of an ostensibly administrative decision, the application is essentially an attack on a core policy decision made by Ontario's cabinet," it said in the court filing. "Such a decision is not reviewable by the court and is not a basis to quash the decision." In July, the government announced the cancellation of the rebate program but said that incentives would be honoured for vehicles ordered through a dealership if they are delivered and registered by Sept. 10. Tesla sells vehicles directly to customers rather than through a dealership, making its vehicles ineligible for the incentives under the new rules. Tesla Motors of Canada said in its application that the decision by Premier Doug Ford's government to halt the program left hundreds of its customers no longer eligible for rebates they expected to get when they ordered their vehicles. It claims Tesla was also left out of a program that allows purchasers of other brands to receive rebates during a transition period and that the government has given it no reason for its exclusion. Tesla said the government's decision has "already inflicted substantial harm" on the company in the form of lost sales and potential damage to its reputation because it leaves the impression that Tesla "may be singled out for future arbitrary treatment." It asked the Ontario Superior Court to quash the government's move. However, the government's response said the decision to revoke the rebate program was made for "valid public reasons." The government said it decided to include only independently owned franchised dealerships in the transition funding in order to minimize negative impacts to small- or medium-sized businesses, and that such dealerships may have vehicle inventory or made orders with manufacturers that could not be returned. 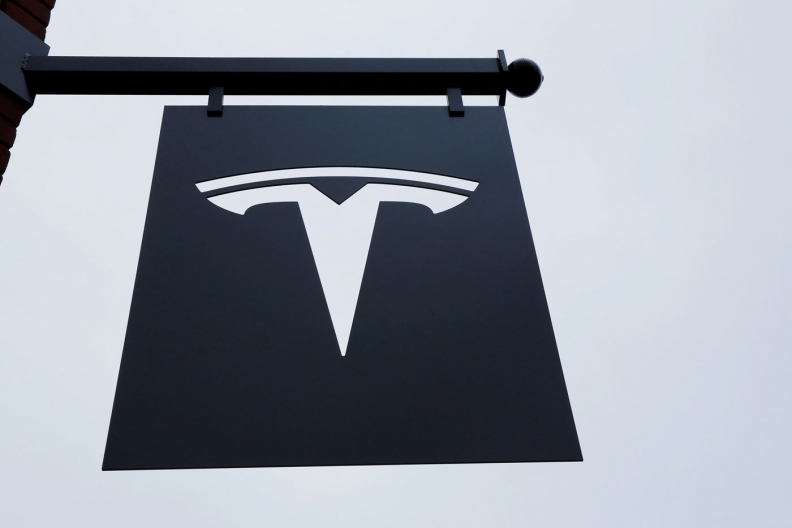 "Tesla Canada is effectively asking this court to make a declaratory order at the behest of its customers to provide them a grant from public funds."